Epic Games continue to plug away at their massively popular battle royale title Fortnite, with the latest update to the A-list shooter adding a fun new mechanic for all you treasure hunters. Update 8.01, which is already live across all platforms, is pirate-themed (the old-time buccaneers, not people who use BitTorrent) and what is a pirate without buried treasure? 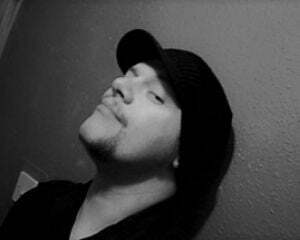 Nothing, that's what. We all know this, why do I even have to explain it to you? 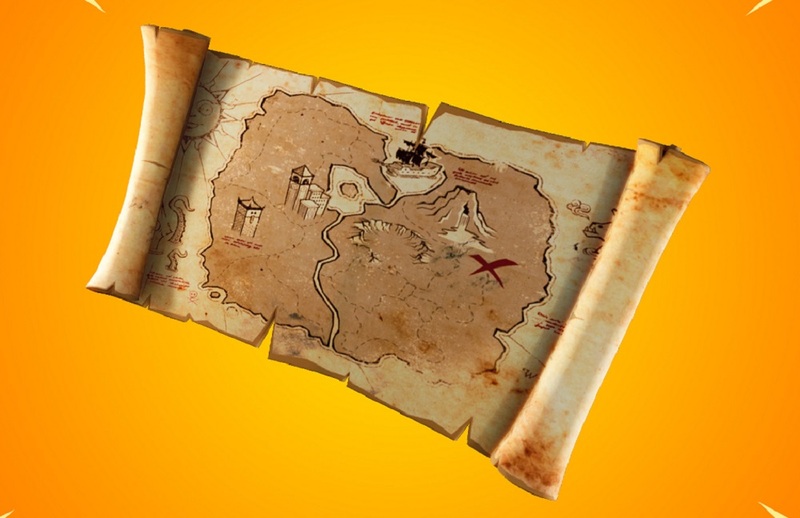 Anyway, players can new track down rare loot, hidden across the map, using charts and maps to guide them until they reach the obligatory "X" and can enjoy the mystery booty. Alongside the buried treasure gimmick, the new update also brings a new limited time mode, Slide Duos, which has players skidding about in a frictionless environment while armed with Grapplers, locked 'n' loaded with an infinite supply of ammo. Carnage ensues, naturally. You can check out the full details on the new content, alongside a handful of bug fixes, in the official patch notes. Fortnite is available now on PS4, PC, Xbox One, Nintendo Switch and mobile devices.